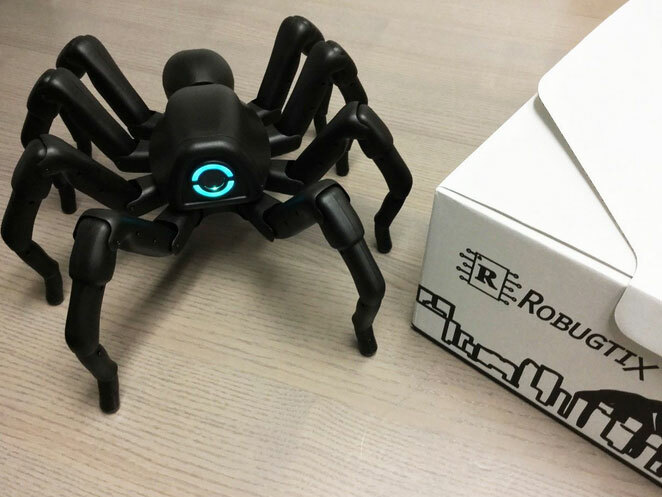 Meet the T8X Spider Robot: a programmable, customizable robot that looks like a spider and moves like one. It has 26 servo motors inside and is powered by the Bigfoot Robotics Engine. The robot is capable of performing bio-inspired moves in a realistic fashion. You will be able to control the robot from your smartphone. 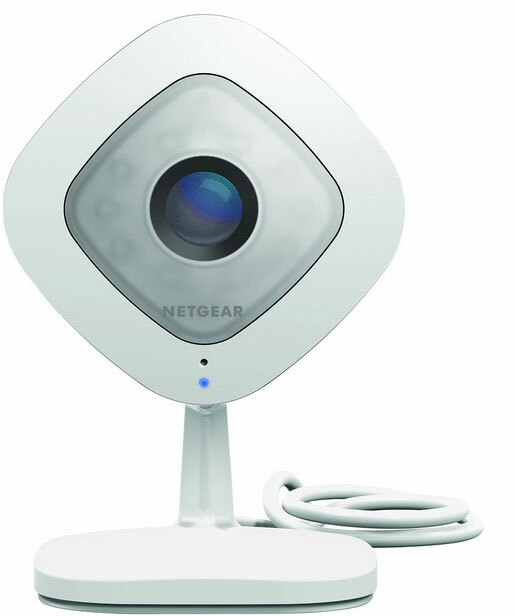 Since it features WiFi connectivity, you can update and customize it easily. The T8X robot is available in black plastic shell and a hairy screen. More information is available here.